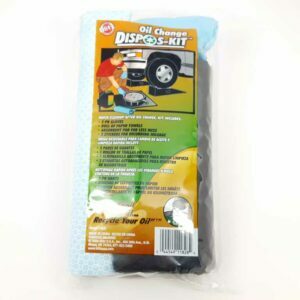 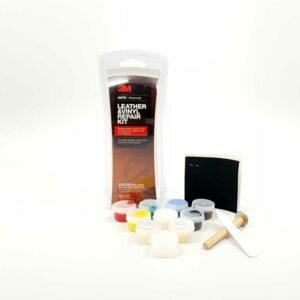 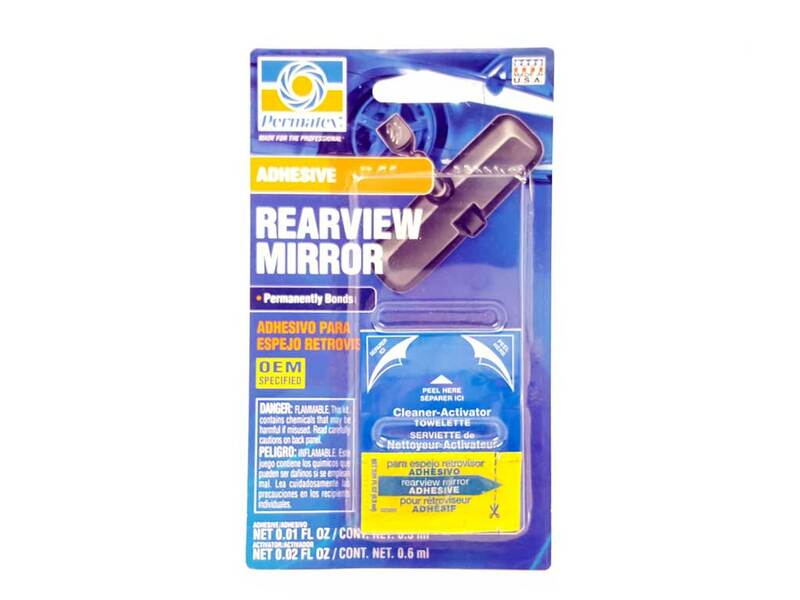 This kit contains everything you’ll need to mount rearview mirror to windshield in just minutes. 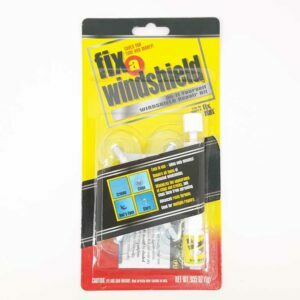 The two-part towelette and adhesive minimize application messes and permanently bond mirror buttons to windshield. 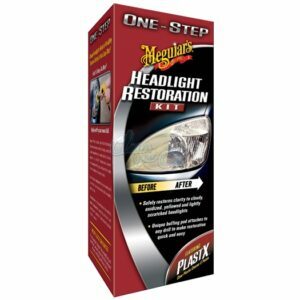 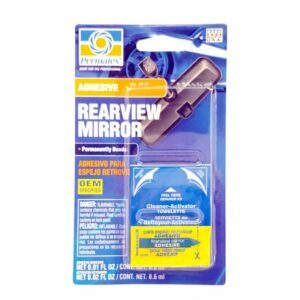 Be the first to review “Permatex Rearview Mirror Adhesive” Click here to cancel reply.